Prior to the game being called last night, Terrell did turn in a few good plays. This is one of them. 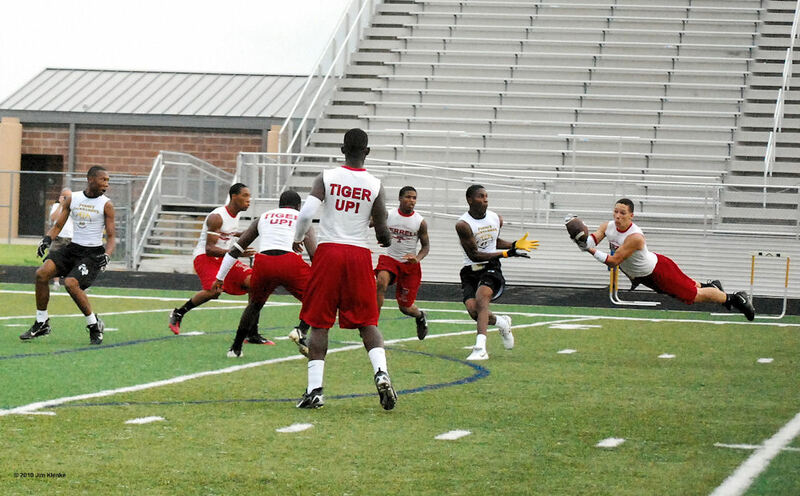 A beautiful interception to kill a Forney drive. 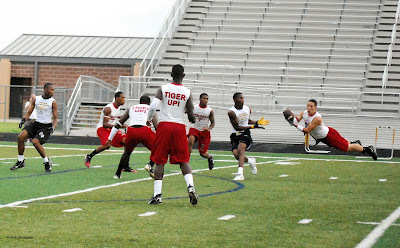 The Tigers next chance to make a good impression will be on August 20th when the scrimmage at Sulphur Springs.